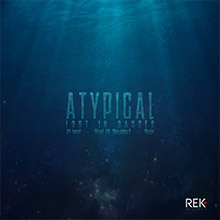 Atypical is the Lost in Basses debut EP. Techno rhythms to dance, atmospheres to travel, hypnotic melodies to get high. 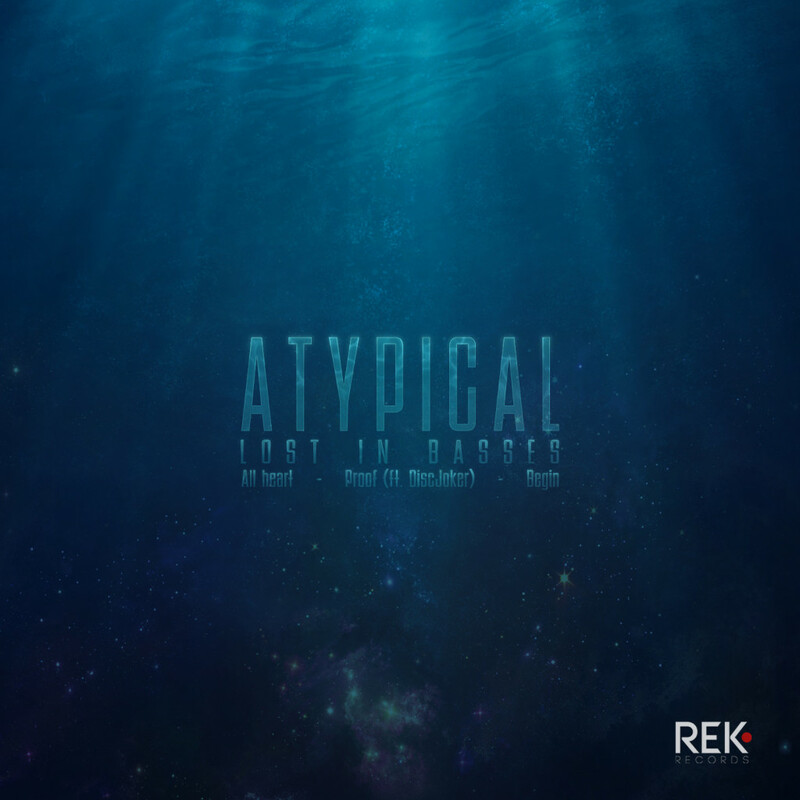 The three tracks have a distinctive sound and lead you into their world to get you “lost in the basses”. All Heart with the synths and melodies will not leave you a second; Proof with its dark atmospheres is a collaboration with DiscJoker; Begin is f**kin’ Techno!